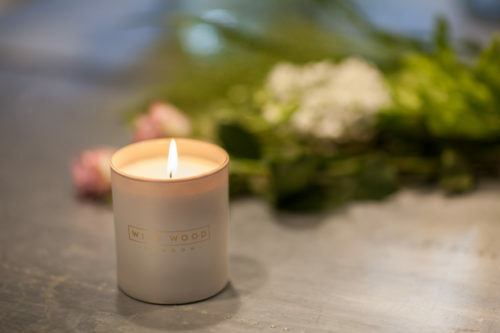 Fill your home with an ambient blend of pomegranate; an indulgent scent captured in our Wild Wood London luxury candle. 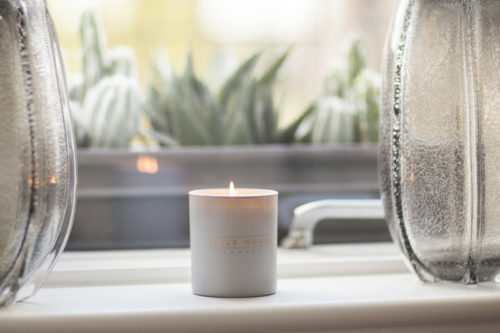 Our luxury scented candles are made from refined mineral wax, combined with the finest ingredients, to create a perfectly balanced scent with a burn time of up to 50 hours. Hand poured in England in collaboration with the candlemakers Wick and Tallow. Bouquets, plants, candles, gift items and small vases are available nationwide.